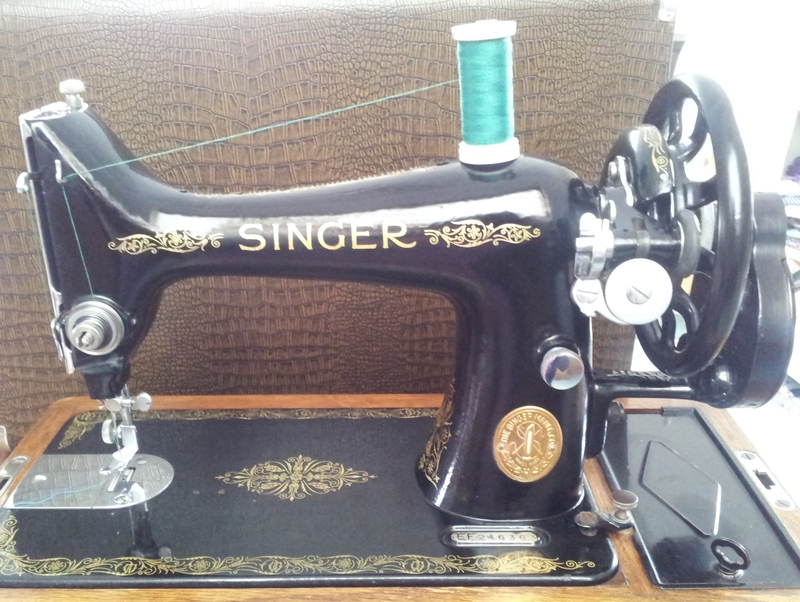 Due to the huge response I’ve had towards my Vintage Singer Sewing Machine (now named Little Miss Susie Soul Singer due to your fab suggestions), I’m writing a post on how I cleaned her. Before I start, I need to say I’m not an expert at cleaning sewing machines, I just wanted her to look her best so I trawled the web to see what info I could find to guide me. If you want to clean or restore a sewing machine yourself, please seek the advice of a professional and not follow my lead! This post is a record of my experience rather than a ‘how to guide’. 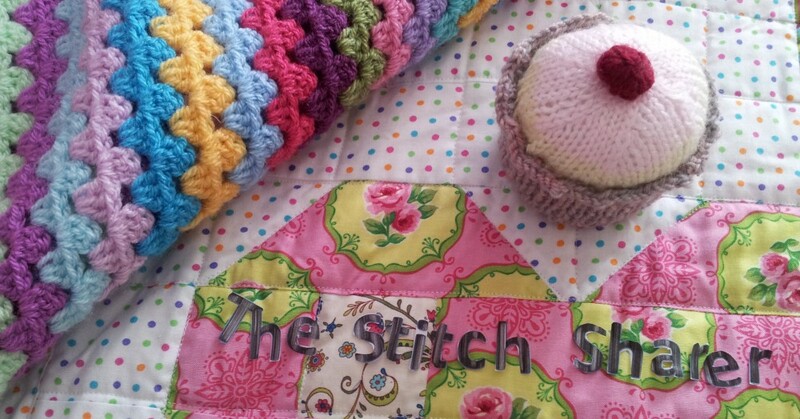 I’m a bit of a thrifty stitcher at heart and take great delight in finding lost treasures at car boot sales and charity shops to bring home and love. Here are some of my recent finds. 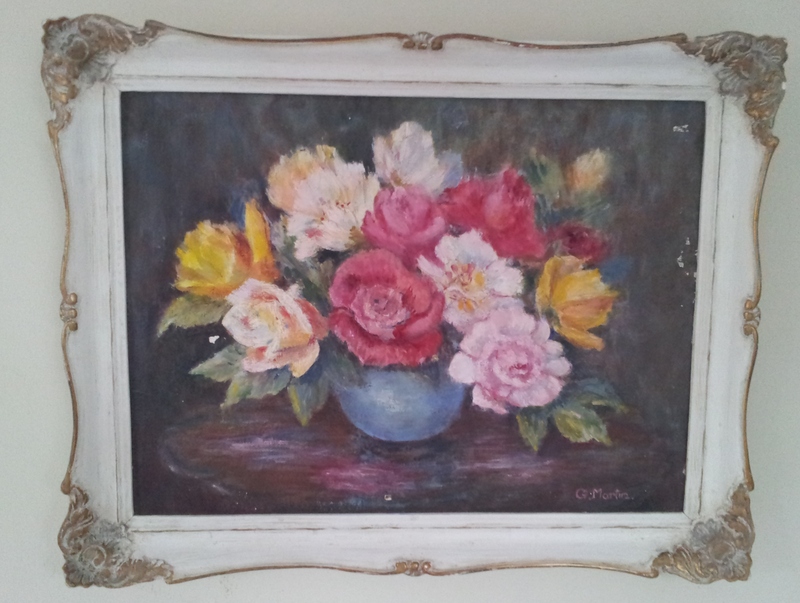 A fabulous oil painting and frame – can’t believe this was only £1, the colours are so stunning and it hangs in pride of place above my bed. 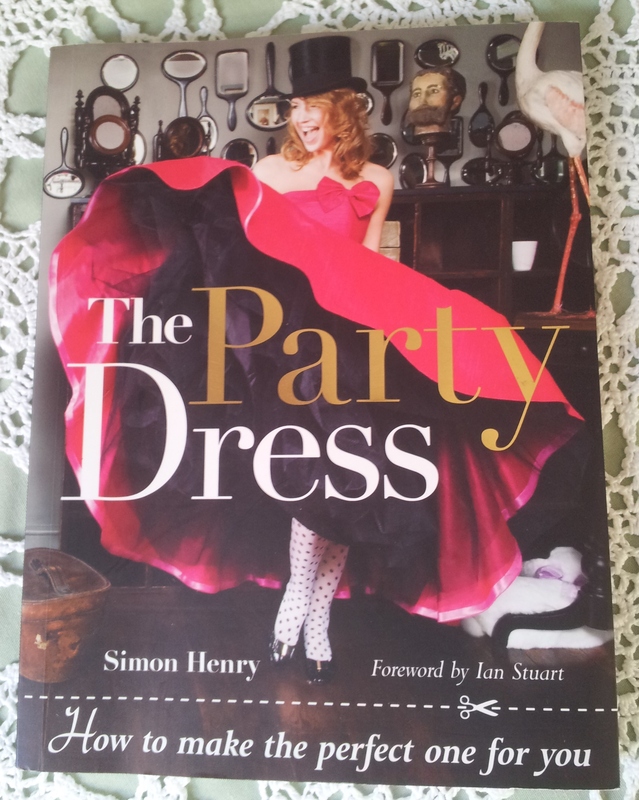 Inspired by The Great British Sewing Bee, and with Simon Henry’s “Party Dress Book” as my guide I have created my first corset / basque. Over the last few months I have been nominated by some very talented bloggers for some lovely blogging awards, for which I am truly grateful.